New Delhi [India], March 30 (ANI): External Affairs Minister Sushma Swaraj has extended help to the family of the couple that was stabbed in Munich. 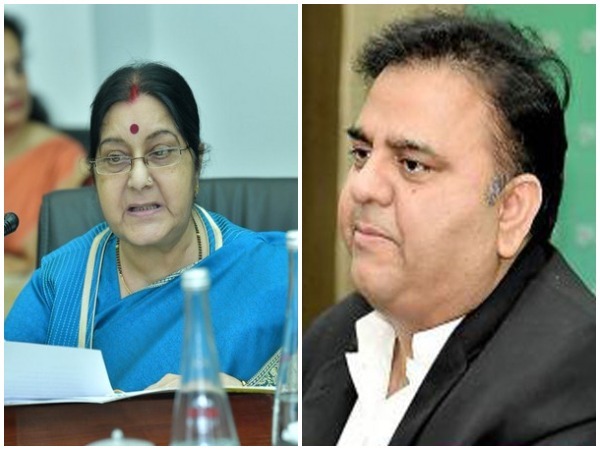 New Delhi [India], Mar 26 (ANI): External Affairs Minister Sushma Swaraj on Tuesday asked Pakistan to return to the family two minor Hindu girls who were abducted, forcefully converted to Islam and married off on the eve of Holi in Sindh province. Male [Maldives], March 17 (ANI): External Affairs Minister Sushma Swaraj arrived in Male on Sunday for a 2-day visit to the island nation. 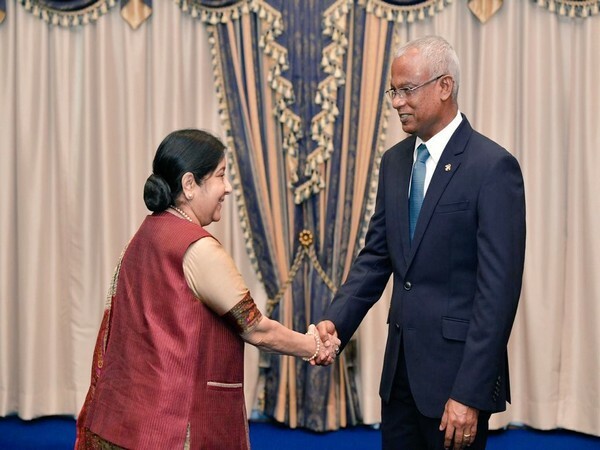 New Delhi [India], March 16 (ANI): External Affairs Minister Sushma Swaraj will be on an official state visit to the Maldives from March 17 to 18. 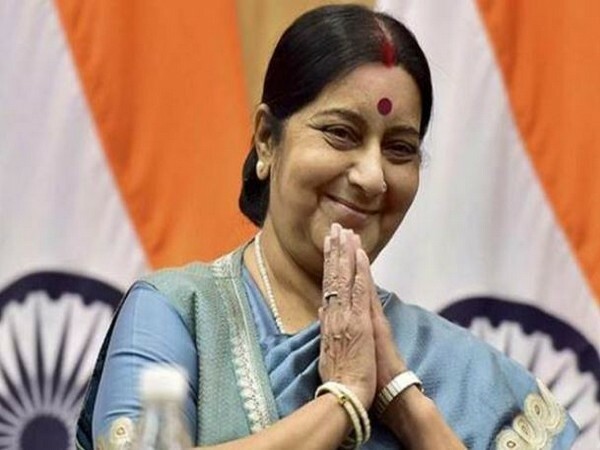 Hyderabad (Telangana) [India], Feb 23 (ANI): The wife of an Indian man who is allegedly lodged in a detention centre in Yemen has sought assistance from External Affairs Minister Sushma Swaraj to bring her husband back home. Maddur (Karnataka) [India], Feb 10 (ANI): S M Krishna, a senior minister in the previous UPA government, has spoken about how Rahul Gandhi would exercise "extra-constitutional authority" on the Manmohan Singh government despite not being even general secretary of the Congress. Maddur (Karnataka) [India], Feb 10 (ANI): Former External Affairs Minister SM Krishna on Saturday alleged that he had to quit the Manmohan Singh-led government and the Congress party due to constant interference by Rahul Gandhi. 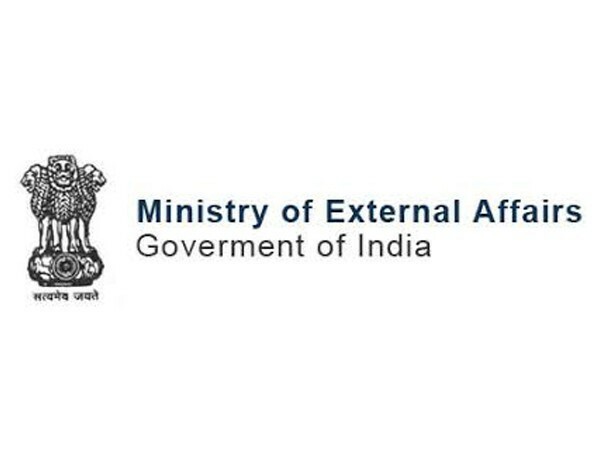 Dhaka [Bangladesh], Feb 6 (ANI): Bangladesh will seek India's support for an early resolution to the Rohingya crisis during its Foreign Minister's maiden official visit to New Delhi. 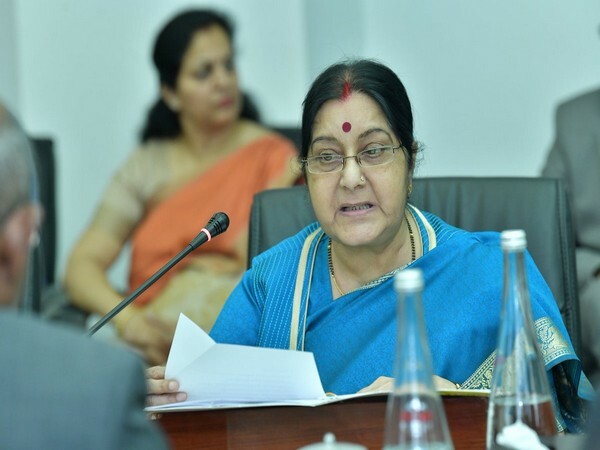 Gandhinagar (Gujarat) Jan 18 (ANI): External Affairs Minister (EAM) Sushma Swaraj here on Saturday said that preserving peace and security and countering terrorism was an important element in the engagement between India and South Africa.